Hello and welcome. If you are looking for low-cost, affordable psychotherapy in central Bath or Frome, I would like to offer you some information about myself, how therapy works, and how we may be able to work together. I value individuality, honesty, integrity, finding your own way, connection, and relationship. I believe that by choosing to talk to a therapist, you have taken the first step toward empowering yourself to find answers, and towards creating movement and change in your life. I can guide and support you through this process, though I also realise that it can be a difficult process at times. I understand that reaching out to a therapist can feel really daunting, so I welcome an introductory session during which we can both talk about how we may like to work together. We can talk about your reasons for seeking therapy at this point and what you feel you would like to gain from the process. We can also chat through what sort of commitment is required, how it works and any other questions you my have about myself or the process of psychotherapy. Have a look at my Why Psychotherapy? page to find out more about the process and what kind of issues respond well. As a trainee, my low-cost fee is currently offered at £25/50 mins. This may increase as I move through my training, but I would always discuss any changes with you well in advance and would always endeavour to maintain an affordable rate for you. Please feel free to contact me via email or telephone for an initial chat or appointment. As a psychotherapist working in central Bath and Frome, I am within easy reach of other areas in Somerset and Wiltshire, such as Bruton, Warminster, Radstock, Trowbridge and Westbury. 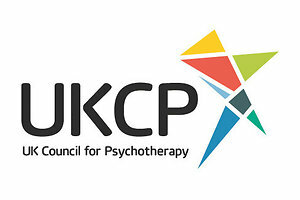 I am also UKCP registered which means that I am a member of the leading organisation for the education, training, accreditation and regulation of psychotherapists and psychotherapeutic counsellors in the UK. 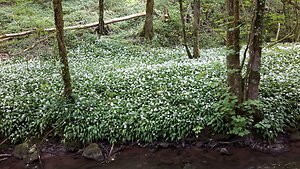 My practices are located in Bath and Frome, Somerset. They are within easy reach of Bruton, Warminster, Radstock, Trowbridge and Westbury.